Oil cleansing is one of the most effective ways to care for your skin. It works to help cleanse the skin and balance its natural oil production. Basically oil dissolves oil, when massaged into the skin oils in the cleanser bind to natural oils already present in the skin. They then remove the surface impurities without clogging the pores, leaving skin fresh, smooth and nourished. The 2 key ingredients in Derma E’s Nourishing Rose Cleansing Oil AKA Liquid gold, contain a plethora of health benefits. Argan Oil delivers a concentrated boost of intense antioxidant-rich moisture to lock in hydration for a healthy tone, renewed texture and exceptional suppleness. Jojoba Oil provides moisture to dry skin while helping to reduce the appearance of fine lines and wrinkles by promoting healthy cell renewal. This gentle all-natural formulation is suitable for all skin types. When massaged into the skin it melts away long-lasting makeup & impurities. I love how incredibly soft and clean my skin feels afterward, it is definitely a beauty savior and my skin looks better for it. How to use: Gently massage a dime-sized amount onto dry face and neck. Using a warm damp cloth, wipe the oil from your skin. Use in the morning and evening. This rinse-free cleansing oil leaves your skin feeling superbly moisturized, along with an improved soft and dewy appearance. 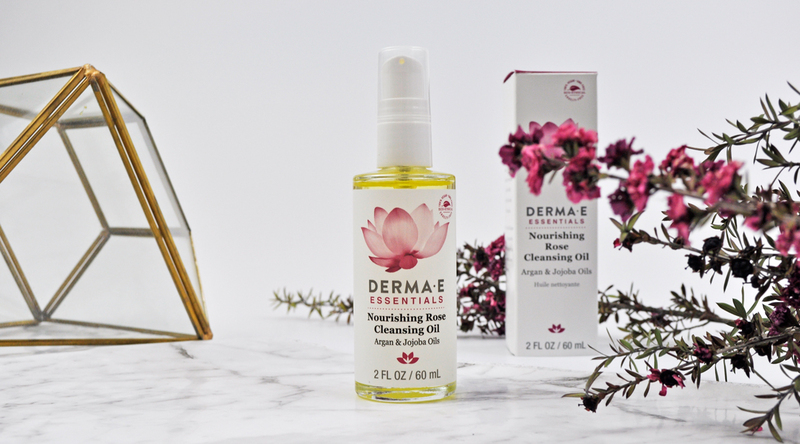 Have you tried Derma E’s Nourishing Rose Cleansing Oil? Do you have a favourite cream, balm or oil cleanser? Me too! 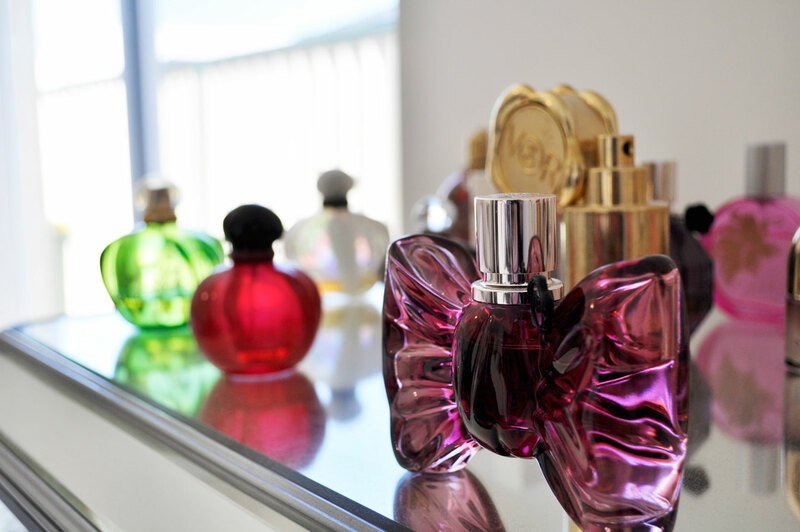 I think their products are amazing! Love cleansing oils! I’m using one from Tatcha at the moment and love it! I love cleansing oils, they are part of my daily skin care routine and i am always on the hunt of good ones. This one sounds promising, great review. Oh I love cleansing oils! I think they remove my makeup so easily without irritating my skin. This one seems like a great option! Seems like an amazing product! I love cleansing oils and derma e brend so I need to try this one. I’m such a fan of cleansing oils! Hands down my favorite way of taking off my makeup! It definitely sounds like I need to try this one out!